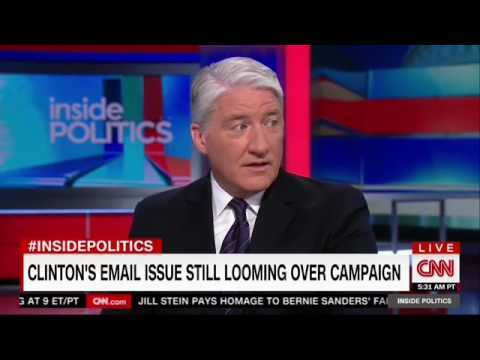 Rittiman: What kind of stuff was in those emails? 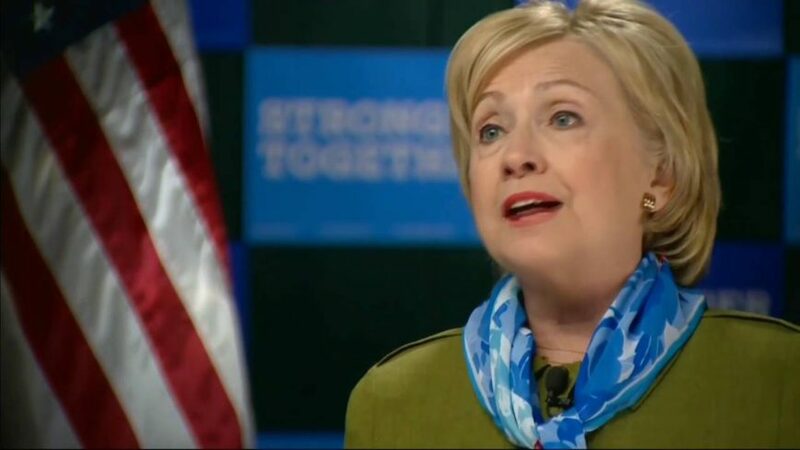 Clinton: It was all personal stuff and we’ve said that consistently, and as the FBI said, everything that I’ve said publicly has been consistent and truthful with what I told them. It’s not only the Post and Politifact that have problems with Clinton’s claim. The National Journal’s Ron Fournier, who said he will vote for Hillary, is begging Democratic leaders to get Hillary to stop lying. And Hillary fanboy Chris Matthews said Clinton was wrong to make this claim. And I’m sure she will appreciate further questions about this from the Trump campaign during the debates.